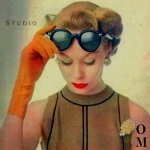 Have you downloaded the most recent version of Studio? S4S puts it's documents folder wherever Windows thinks your documents folders should go. There is currently no way to customize that except to relocate your Windows user profile to another location. I know that it is possible to do this in Windows, but I have never done so. Tony Yuuki did you make sure that the path in your settings points to the correct location for your game with all expansions? If so, try deleting your Studio documents folder and restart Studio. This should make Studio rebuild the object lists. If you still don't see them, try repairing your game in Origin. Hi there! I'm having an issue with my settings where upon opening S4S it says it can't find my game and asks me to correct the path (which is set to c:\program files (x86)\origin games\The Sims 4) and no matter where I try to redirect it a little pop up comes up and says "An error has occurred. Please report this. Thanks " and I couldn't figure out where to go with this issue except maybe this thread? sorry if I'm in the wrong one. Can you show me an screenshot of your current S4S settings? And also, did you install the Sims 4 in a different language as English? 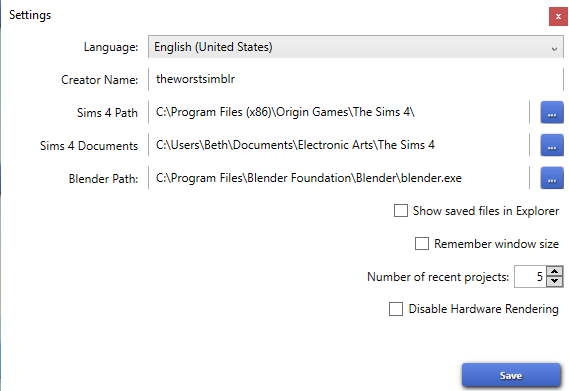 Both Game Path and Documents Path need to be correct to work, also if you have installed TS4 in a different language as english, then you might want to check the Documents path if that one is correct. 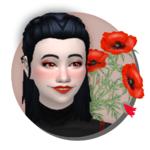 C:\Users\YourUserName\Documents\Electronic Arts\The Sims 4 - If you have installed it in english, if you have not installed it in english, you might want to check if the The Sims 4 part of the path is correct, as that changes up when you switch to a different language then English. This is what I get when I open S4S, which is why I explained the game path specifically, sorry I wasn't clearer! This is a screenshot of all my settings, which if I try to change anything, I get the error listed above. Well you are right about the paths, they are setup correctly. 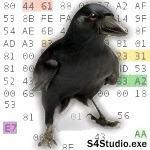 Do you use a cracked version of TS4? or did you actually buy it? 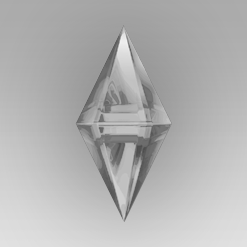 Because i think (if i am correct) that cracked versions of TS4 and S4S don't mix to well together. I did actually buy it. I've had it for several years, and I've even been using S4S for a long time and I have no idea why this is happening. I tried uninstalling and reinstalling s4s even and it didn't work. Well the last thing remaining of what you might be able to do is repairing TS4 through Origin, or you could just be sure and reinstall TS4 completely. If this doesn't help, i honestly have no clue of what the problem might be. So i do hope this works for you.